To help diagnose and treat mosquito-borne disease “Zika Virus”, a team of researchers led by Indian- origin doctor have developed 6 Zika virus antibodies. 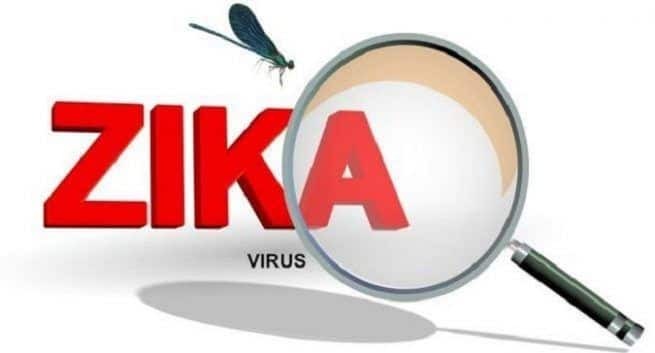 Ravi Durvasula from Loyola University in the US reportedly said, “the antibodies may have the dual ability as diagnostics capable of recognizing Zika subtypes and may be further developed to treat Zika virus infection,”. The virus is spread mainly by mosquitos and the infected people mostly experience mild or no symptoms like a rash, mild fever, and red eyes. Infection can cause fatal damage during pregnancy and can lead to miscarriages, stillbirths and severe birth defects such as microcephaly, as told by Adinarayana Kunamneni, a research assistant professor at Loyola University. Antibodies can be just required the tool to diagnose and treat he Zika virus. A Y-shaped protein made by the immune system is known as an antibody. Antibodies, on the invasion of a virus, bacterium, or other pathogens in the body, bind to antigens associated with the bug, for the immune system to destroy. Researchers have made use of the technology called ribosome display, to generate 6 synthetic antibodies that bind the Zika virus in the field. Presence of the Zika virus is detected when the filter paper turns colour. The 6 different antibodies are useful considering the Zika virus is still evolving. When the virus mutates, possibilities are high that either one of the antibodies still would match the virus and thus be useful in diagnosis and treatment. Zika virus’s antibody-based test likely would be cheap and fast, thus can be easily be used to monitor mosquito populations for Zika.